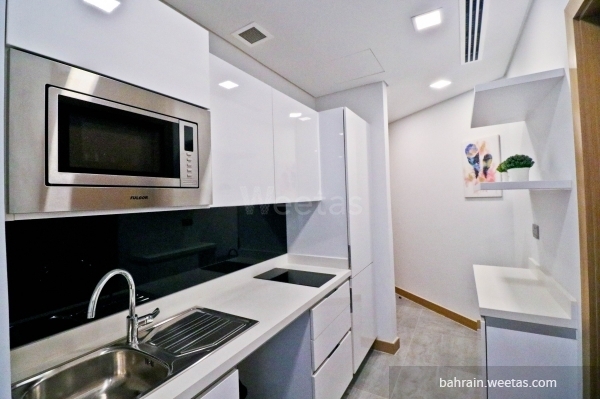 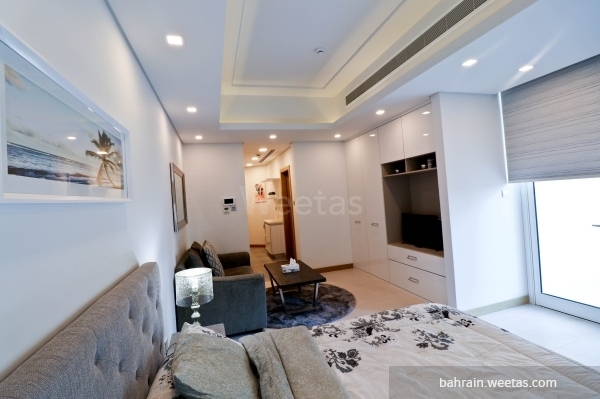 Fully furnished upscale studio apartment offering a partial sea view for rent in one of the best luxurious towers in Juffair situated 15 minutes away from Bahrain International Airport and 10 minutes away from the Financial District. 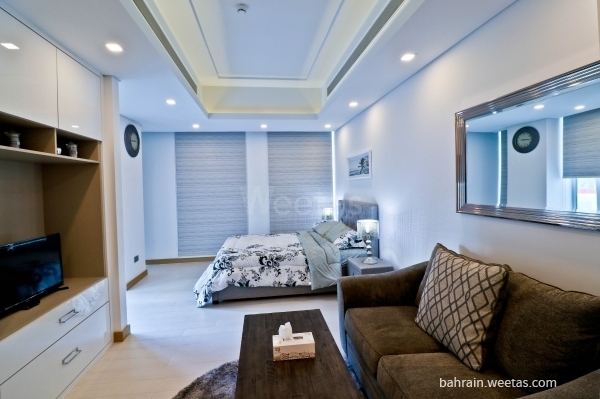 The building houses multiple amenities and facilities that include a swimming pool, a fitness gym, steam baths, and sauna. 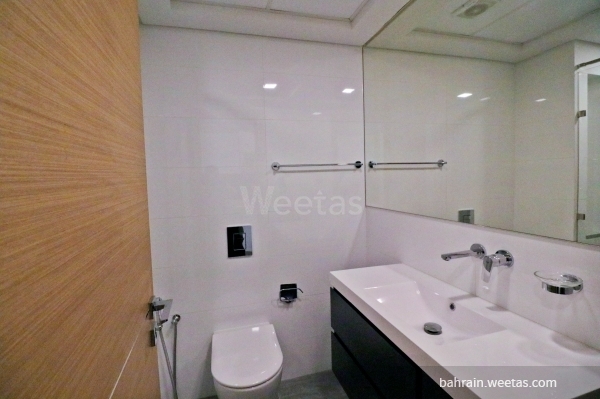 All of this for only 320BHD per month. 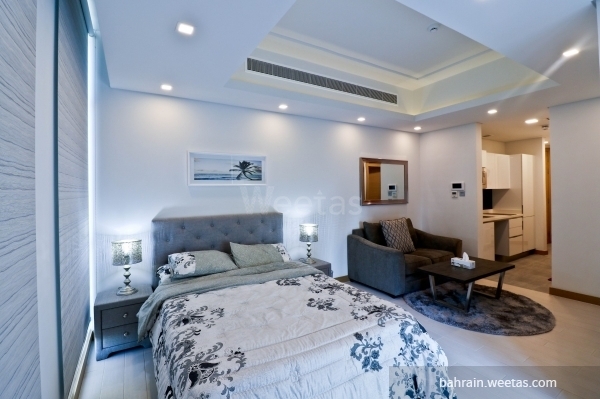 This property costs 15.9% less than the average Studio Apartments in Juffair area.